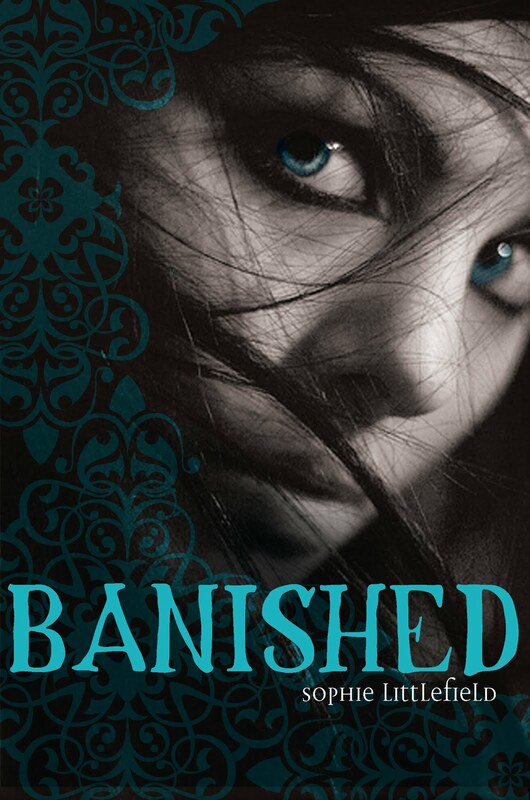 Apparently, the heroine of a paranormal YA romance must be an extra-pale, blue-eyed brunette with her hair in her (partial) face—at least, if I'm going to review it. As my friend and fellow blogger observed not long ago, “steam is so hot right now.” This year has seen a mind-boggling number of steampunk-themed events in the northeast alone: International Steampunk City, which took over the town of Waltham for a weekend; a book tour for The Steam­punk Bible; an exhibit on steampunk aesthetic , form, and function at the Charles River Museum of Industry and Innovation; The Steampunk World’s Fair three-day festival in New Jersey… Whew! And the events just keep on coming, with next week’s performance of Valve: Antique Vaudeville Circus and the Museum of Industry’s ongoing Steampunk Calendar. Entranced by the wide, imaginative (or should I say “re-imaginative”?) world of steampunk, I recently read two short story collections that explore the ever-expanding boundaries of the genre. In editor Trisha Telep's collection Corsets & Clockwork: 13 Steampunk Romances (Running Press, May), authors such as Caitlin Kittredge, Dia Reeves, Kiersten White, and Adrienne Kress write the steamier side of steampunk, where “technomagical and natural desires collide.” This naturally means lots of flirting and first kisses (with gorgeous automatons or gentlemen criminals, aboard airships, or after narrowly escaping mad inventors); it also entails deeper ethical concerns about technology, progress, and humanity’s impact on nature. Don’t miss contributor Dru Pagliassotti’s excellent essay “How Do I Write a Steampunk Story?” at Steamed!. Steampunk! 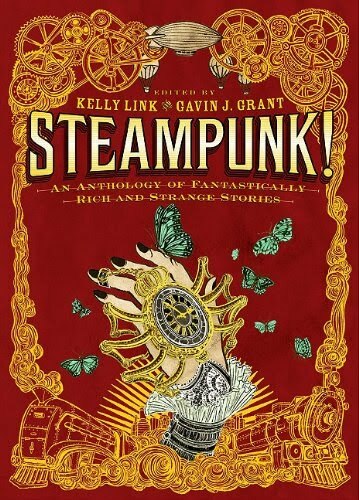 An Anthology of Fantastically Rich and Strange Stories edited by Kelly Link and Gavin Grant (Candlewick, October) goes even further in expanding the steampunk oeuvre—but you’ll have to wait for the September/October issue of The Horn Book Magazine to read my review. In the meantime, pilot your airship over to the website for our list of recommended steampunk-inspired reads. 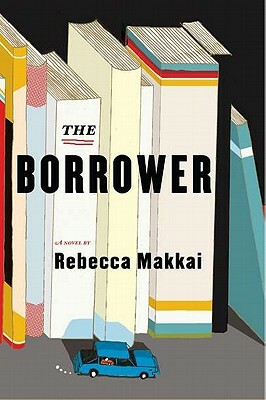 Lucy Hull, protagonist of Rebecca Makkai's adult novel The Borrower (Viking, June), is a sardonic twenty-something children's librarian. Her favorite patron, ten-year-old Ian, runs away to escape his parents and the anti-gay youth group they've stuck him in. 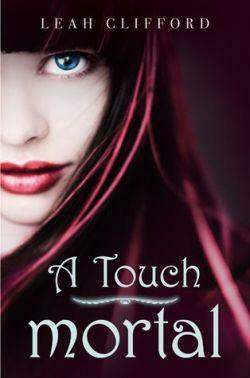 Like Claudia Kincaid before him, Ian realizes that he needs somewhere to run away to, and the library presents a safe haven overnight. 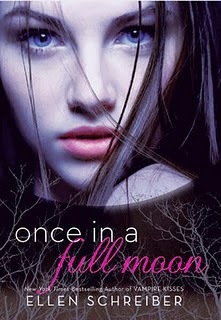 Lucy discovers the runaway when she arrives early the next morning, then finds herself on an unexpected, unauthorized road trip with Ian. It's never quite clear to Lucy or the reader who's kidnapping whom. Woven throughout their madcap escapades (featuring the Russian mafia, ferrets, a holy relic, and the Canadian border) are homages to the canon of kids' books, with cameos by The Very Hungry Caterpillar, The Hobbit, Goodnight Moon, Madeline, The Wizard of Oz, and more. 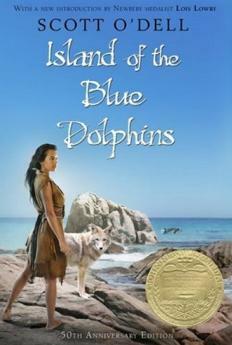 Ten pages in, I texted a children's librarian friend: "You HAVE to read this book." Lucy and Ian's adventures are occasionally heart-wrenching and often hilarious, but no matter how outrageous their exploits, their actions feel organic and believable. Makkai's frequent literary allusions seem like secret messages from one children's lit lover to another: have you read this? how about this one? 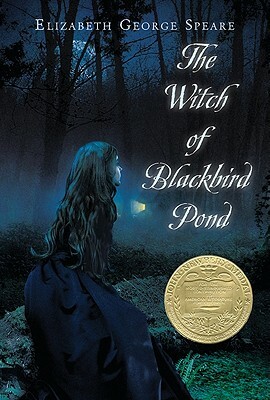 While I have a hard time picturing a more perfect audience for The Borrower than myself and my twenty-something Simmons grad friends, it's not just a novel for the children's lit in-crowd. Decoding The Borrower's literary references does make up a significant part of the reading experience, but the books Makkai alludes to are mainstream enough that most readers will be able to share in the fun. Lucy's relatable early-adulthood ennui and insecurity make her a sympathetic character; Ian captures that delicate balance of adorable and annoying only a precocious pre-teen can truly embody. Chicagoist has a great article on the novel here. Also check out Screwy Decimal, the blog of New York public librarian Rita Meade. Her tongue-in-cheek dispatches from library land could have been written by Lucy herself—particularly "Postcards from the Edge (of the Reference Desk)," detailing an encounter with Meade’s own feisty ten-year-old patron. 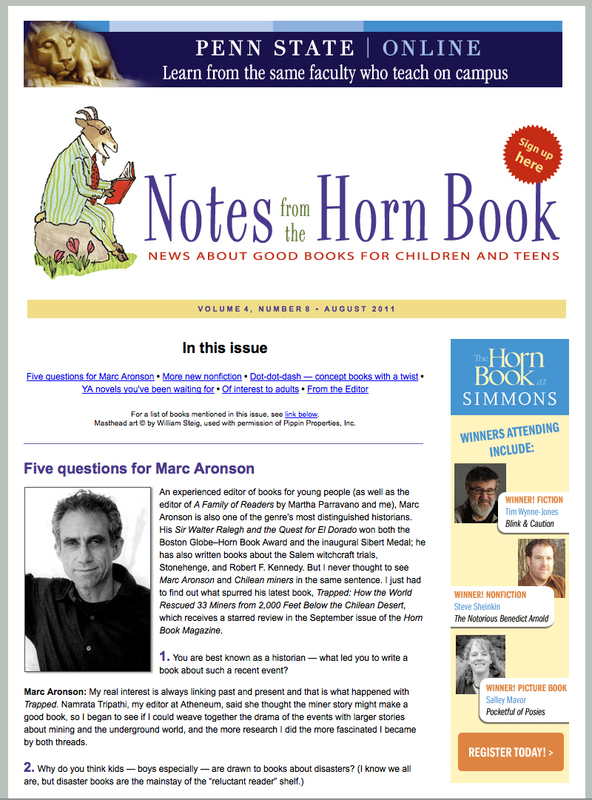 We've just added another 213 reviews to the Horn Book Guide Online database—take a peek at the newly added authors/illustrators and titles. I think my favorite title this time around is The Time-Traveling Fashionista, though Jenna and Jonah's Fauxmance and Labracadabra are close runners-up. The ceremony will be followed by a reception with the winners. Mosey over to our website to see video and pictures of last year's (and previous years') awards festivities. Join us the next day for the Horn Book at Simmons colloquium, led by Horn Book editor in chief Roger Sutton and Cathie Mercier, director of the Simmons Center for the Study of Children's Literature. Entitled "Engaging Worlds, Real and Imagined," the colloquium will feature all three of this year's winners (and many more speakers) in presentations, panels, and workshops. Registration for the colloquium includes an invite to Friday's awards ceremony. Sign up here! We've revamped our recommended blog list, first compiled by NYPL librarian and Fuse #8 blogger Betsy Bird to accompany her article "Blogging the Kidlitosphere." 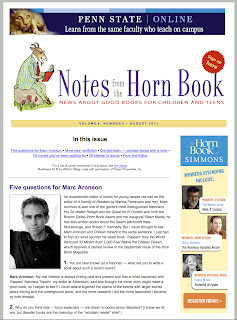 Check out old friends and new faves here at the Horn Book website.